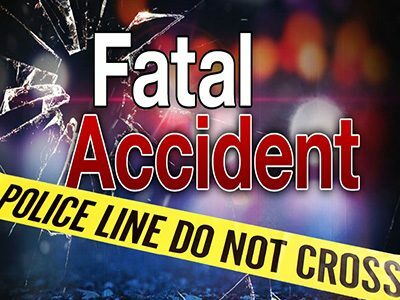 Jurupa Valley, California (April 29, 2018) – At least one person was killed in a two-car accident in Jurupa Valley on Saturday, the authorities said. The fatal car crash occurred at 28th Street and Rubidoux Boulevard at about 5:18 a.m. According to a statement by Riverside County Fire Department, one person was killed in the collision. The firefighters had to extricate one person who was trapped inside a car after the collision before being transported to a local hospital for treatment of major injuries. A third person was hospitalized with minor injuries. None of the victims were identified. The Riverside County Sheriff’s Department is conducting an investigation into the accident.